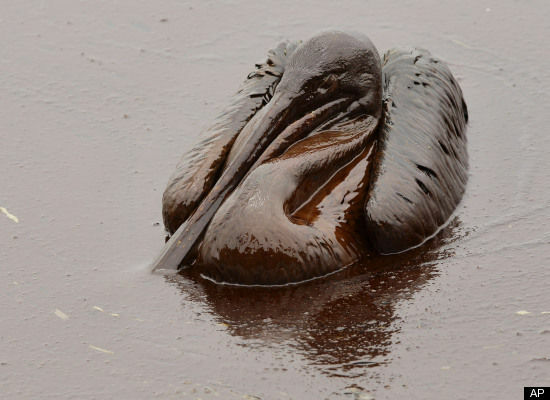 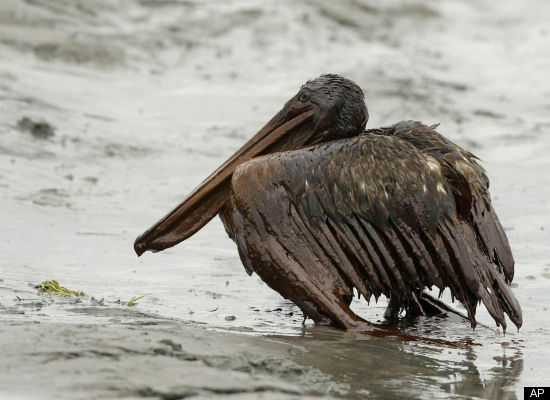 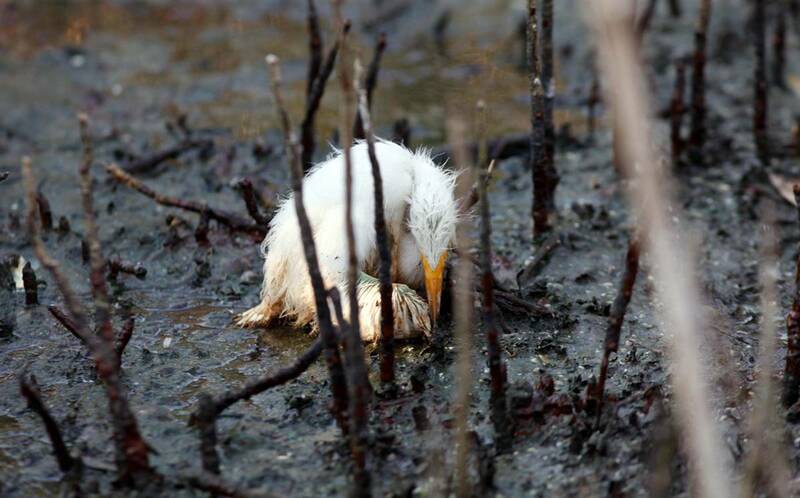 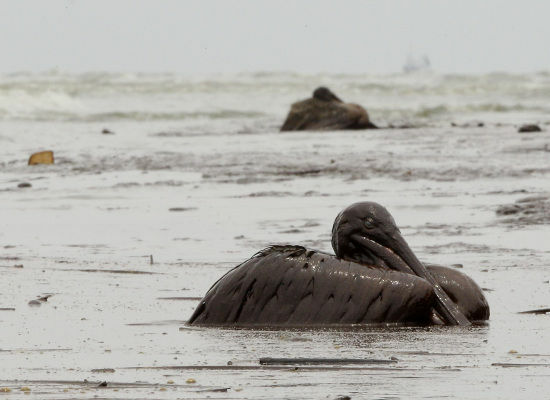 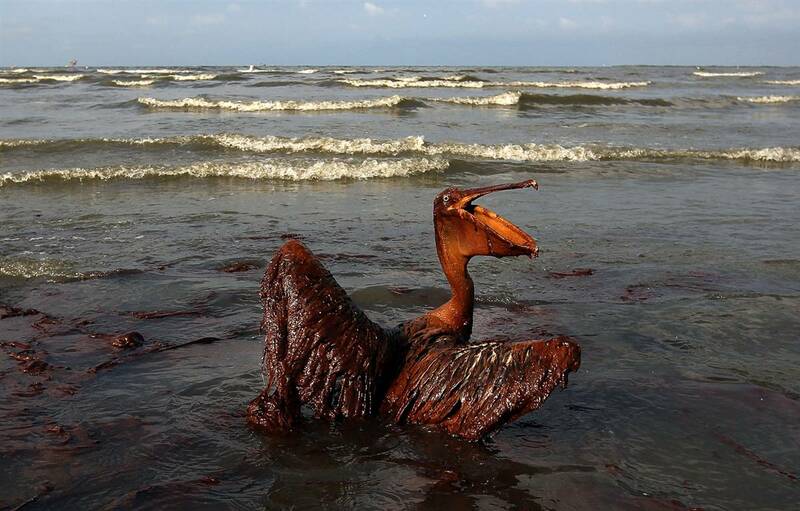 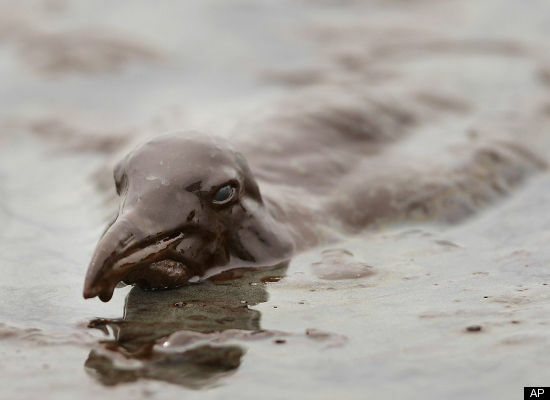 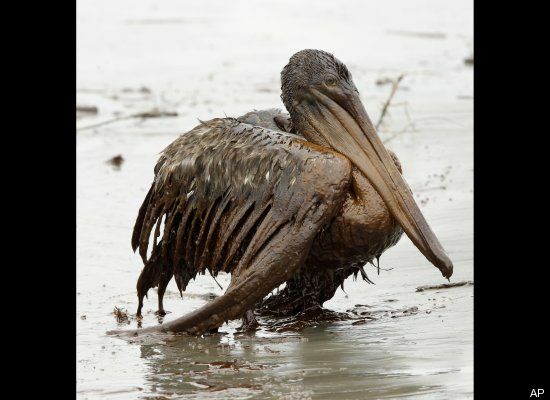 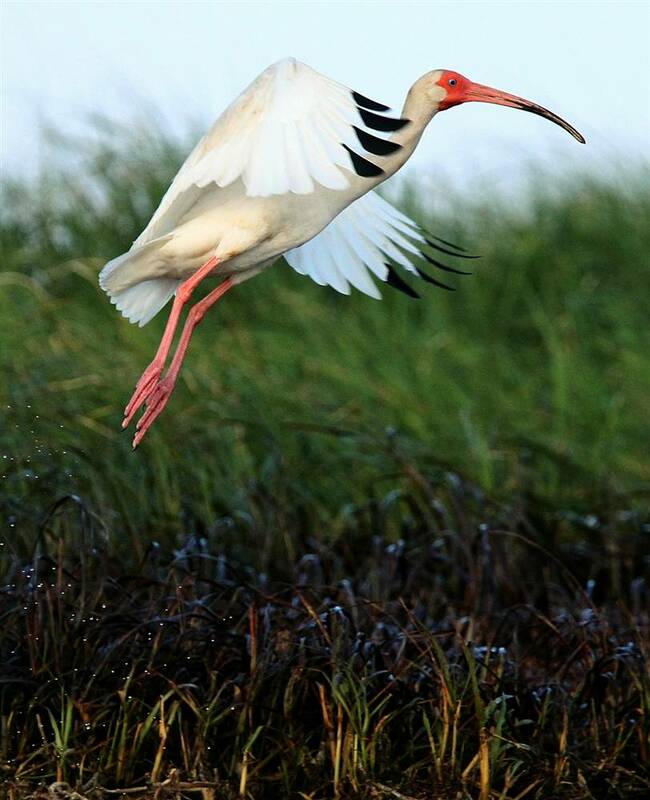 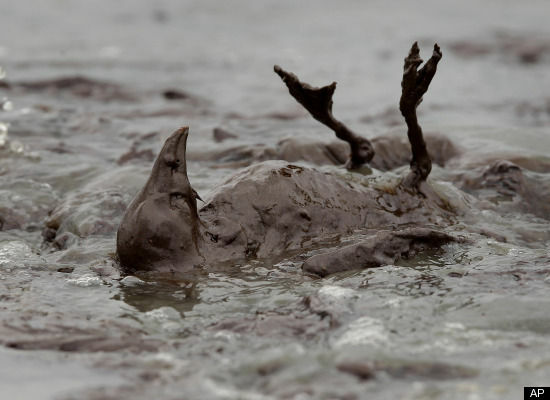 Graphic images of pelicans affected by the oil spill in the Gulf of Mexico. 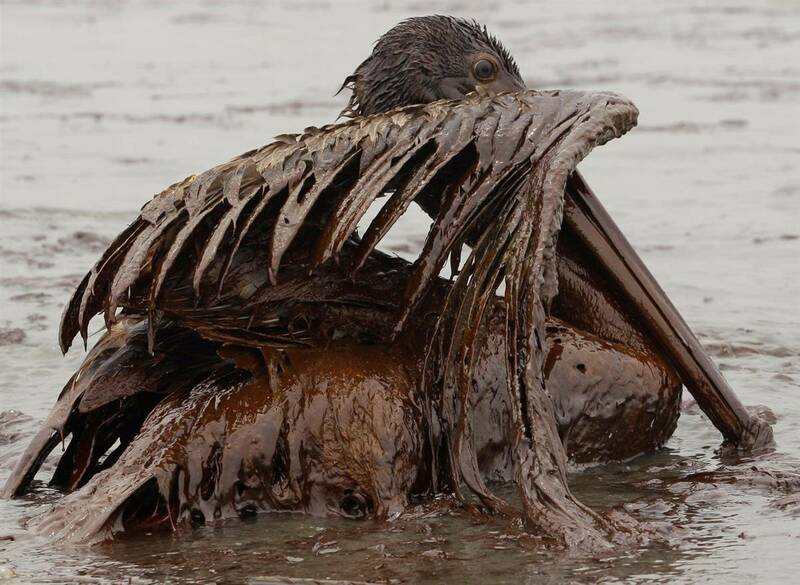 Cleaning This Mess Up In The Gulf Of Mexico Is Like Putting The Toothpaste Back In The Tube! 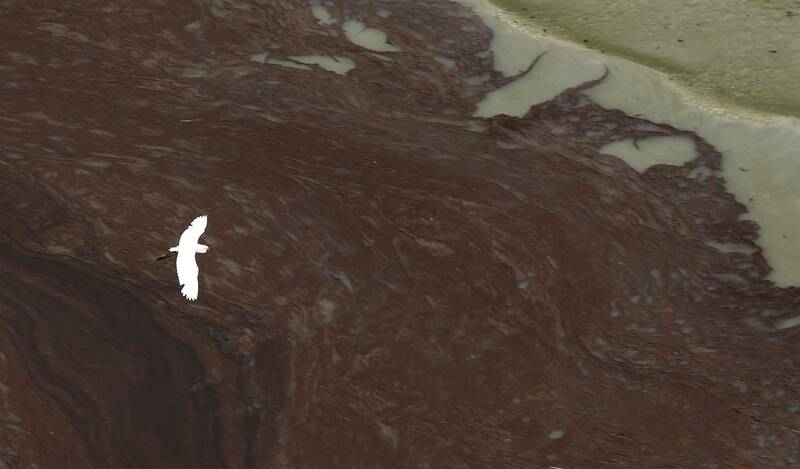 ← VIDEO – “KUNG FU BEAR” – ACTUAL FILM FOOTAGE – HE’S FOR REAL!